Did you ever see a cuter pair of talking dishware? There’s nothing cuter than a Mother and Son team of dishware, is there? 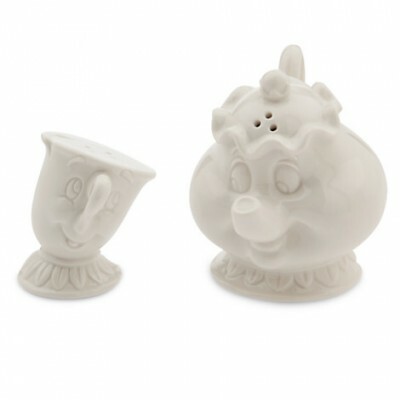 Especially when they’re this cute, all white, ceramic Mrs. Potts and Chip Salt and Pepper Shakers!